Handcrafted Filigree Anemone Earrings. 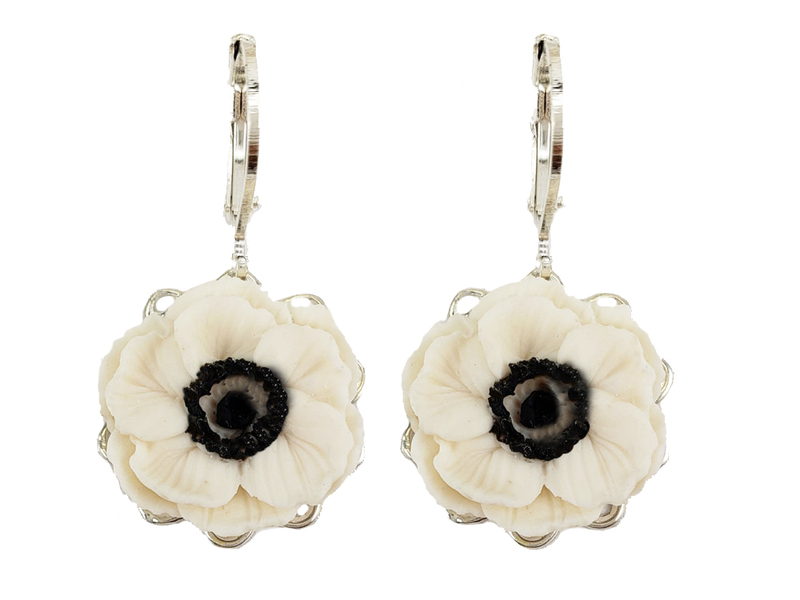 These hand sculpted Anemone flowers are created with each petal and are accented with a lace-like filigree backing. 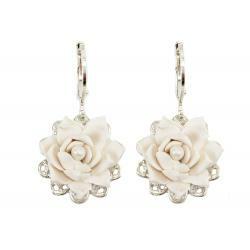 Available in silver, gold or antique brass style. 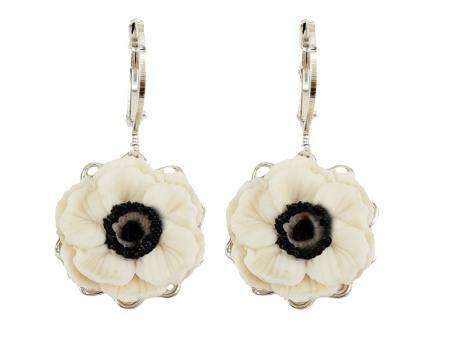 Very lightweight earrings.